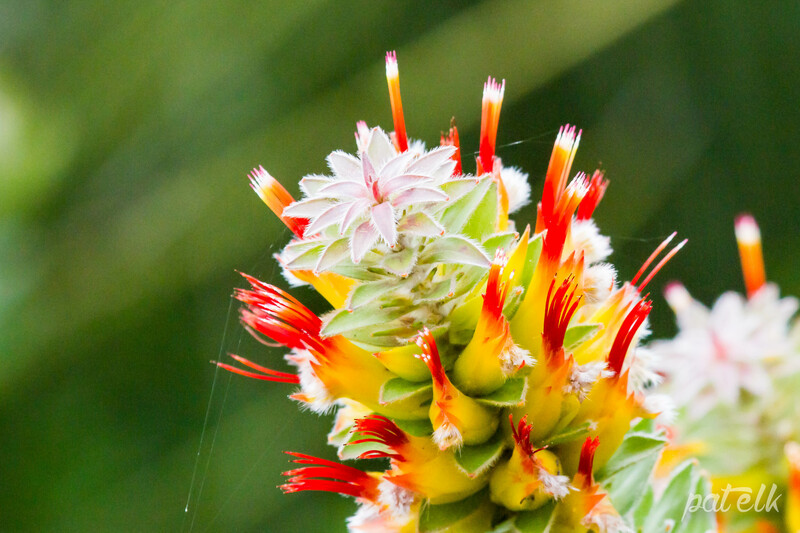 The Marsh Pagoda (Mimetes Hirtus) is a stunning flower that is found only within the Cape Floristic Region. It flowers between May and November. The main pollinators of the Marsh Pagoda are the sunbirds and sugarbirds.